Lemon GreenTea: SM Cinema exclusive movies just in time for your movie date this love month! SM Cinema exclusive movies just in time for your movie date this love month! Witness all of life’s great ups and downs in romantic drama film, New Life. Benjamin (Jonathan Patrick Moore) and Ava (Erin Bethea) have known each other since they were young, with their innocent childhood friendship blossoming and their love growing and strengthening throughout the years. However, they soon learn that life does not always go the way you want it to as their entire future is thrown into uncertainty when their life takes a sudden turn. Brie Larson stars as a young scientist in the romantic film, Basmati Blues. Sent to India to sell genetically modified rice, she discovers a scheme that will destroy the farmers she was supposedly sent to help. She teams up with a local farmer as they try to sabotage the project and save the community. Looking for a different kind of movie for date night? Why not go on a thrilling adventure with It Came From the Desert, a sci-fi movie inspired by the Cinemaware cult video game of the same name. 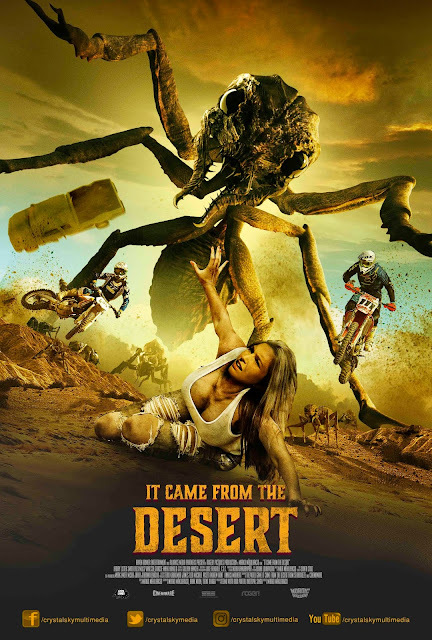 With dangerous sports, heroes and heroines, and of course, giant ants, this pulpy action monster movie will give you a wild ride of a lifetime. 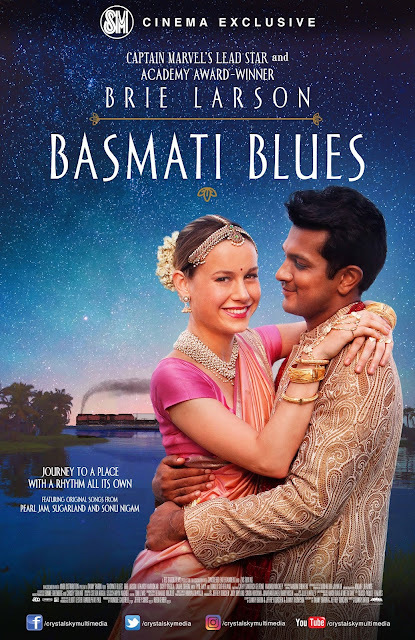 Catch the SM Cinema exclusives from Crystalsky Multimedia, New Life and Basmati Blues starting February 13 and It Came From the Desert on February 20 in select SM Cinema branches. You may also follow /SMCinema on Facebook and @SM_Cinema on Instagram for updates!